If you subscribe to NBA TV you can check out our neighborhood Lunds Grocery store in a feature they did on Kevin Love! They followed Kevin around for a day and part of his routine- grocery shopping! Tune in tonight at 5:30 local time, Friday Feb 4 at 4:00, Sunday at 3:30 or Monday at 1:30 to see it! Or go to NBATV.com for a schedule or to watch clips of it online! Often times when you read a Real Estate article in the local or national newspaper they quote statistics from the Case-Shiller Report. The nightly news sometimes quotes stats from Standard & Poor’s Case-Shiller Report. But how accurate is this report? From a local standpoint not too accurate, especially for my main market of Downtown Minneapolis. 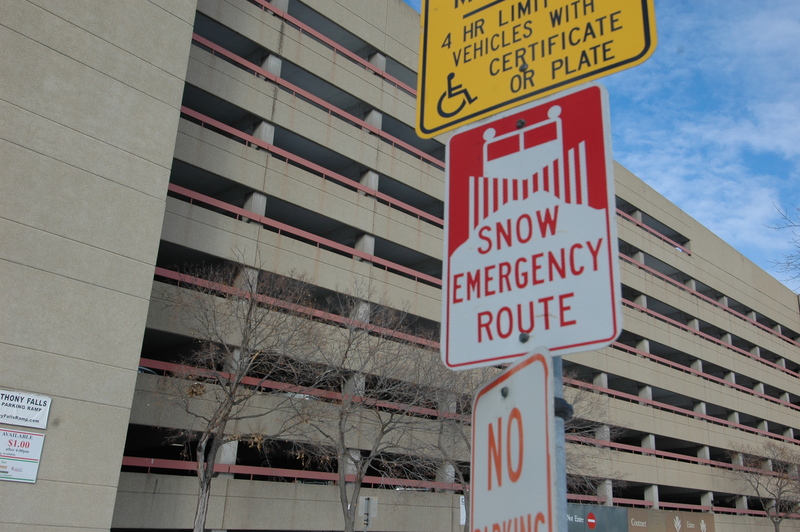 A very small percentage of Downtown Minneapolis properties are even counted in their report. Why? Simple, they don’t view Condos as single family homes so they are left out of the statistics. On a national level how accurate is it? Considering it doesn’t include data from every state, and many states include only partial data, that might not be real accurate either. I guess the moral of the story is if you are interested in the state of the Real Estate market in your area, ask a few trustworthy Realtors who specialize in your neighborhood for their opinion. And don’t always believe everything you hear/ read in the news. The American Dialect Society declared “apps” as the word of the year for 2010. Not surprising considering you see a commercial for the iPad, or an android phone or iPhone on the TV what seems like every commercial break! Some of our favorite apps include Realtor.com, which does a great job of pulling lots of information into one easy to use place, keynote, which is great for power point presentations, docusign allows people to sign documents electronically saving both time and paper. Friendly for facebook offers an easy way to check your facebook, and you can use netflix to stream movies. Open table can help you find last-minute dinner reservations, while foursquare and yelp can help you find places nearby and allow users to offer tips and reviews. Want to accept credit cards for your small business? Try square (background check and add-on “swiper” required). Want to know how “walkable” that house is that you are looking at? Try walkscore! Or use the built-in mapping feature in satellite mode and “walk around” the neighborhood virtually! What iPad apps could you not live without? Why are there barcodes everywhere I turn? This is a QR code, short for quick response. If you are one of the quarter (and growing daily) americans who use a smart phone these are for you! QR codes originated in Japan and were first used to track automotive parts. Now you may feel like you see them everywhere you turn! You might see them on shelves at stores, Best Buy is adding them in all of their stores. You will see them on business cards and flyers, even on For Sale signs in yards around the country! To celebrate “internet week” in June New York’s Time Square was covered in giant QR codes promoting the sights on the city. Using a special app you can scan this code with your phone and it will direct you to a website or more information on the product/ person/ property. If you see one of our for sale signs or brochures there will be a QR code, if you scan it you will go directly to that property on our website where you can take a virtual tour. All while you are sitting right out front of the home! Rare corner “Cobalt” loft with 3 bedrooms and 2 bathrooms. Open kitchen, living room, dining room with floor to ceiling windows and wood flooring. Walks out to private balcony overlooking Chute Square and with views of Downtown. Kitchen with full height maple cabinets, granite countertops and stainless steel appliances. Large master suite with walk-in closet and full private master bath with separate shower. Spacious laundry room for extra storage. 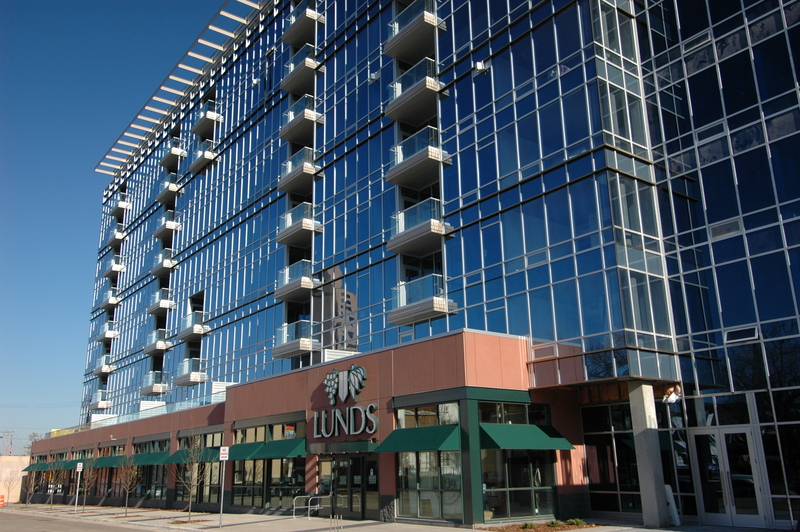 Enjoy this fantastic location with Lunds Grocery and Prairie Stone Pharmacy right below you, and the Minneapolis Riverfront District just steps away with shopping, entertainment, and restaurants. Please call me at 612-720-4300 for a private viewing of this home!